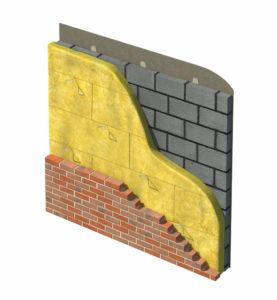 Let's see how our products can provide Thermal, Acoustic & Waterproofing Protection for Buildings. 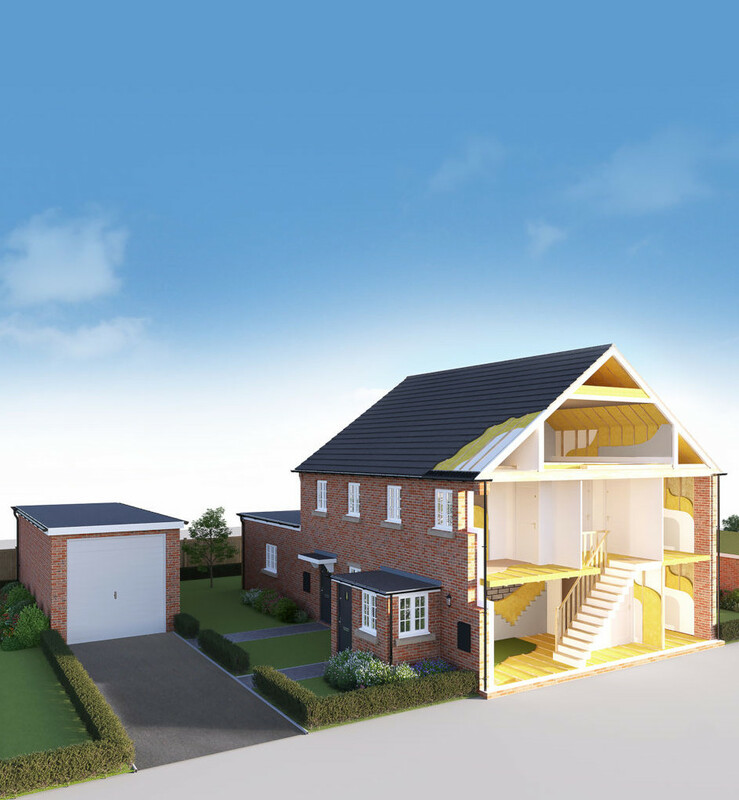 There are all sorts of places around the home that can benefit from our products – and as the UK’s No 1 for insulation, roofing and waterproofing, Superglass and TECHNONICOL have them covered. 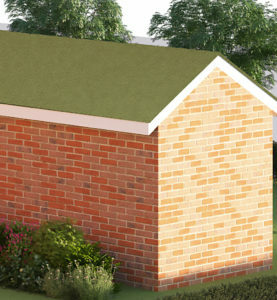 TECHNONICOL Liquid Roofing Compound with options for brush or roller application. 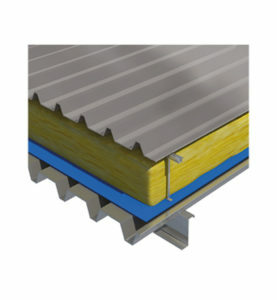 TECHNONICOL High Performance Self-Adhesive Roofing System. TECHNONICOL Mastic Bonded Bituminous Membranes. 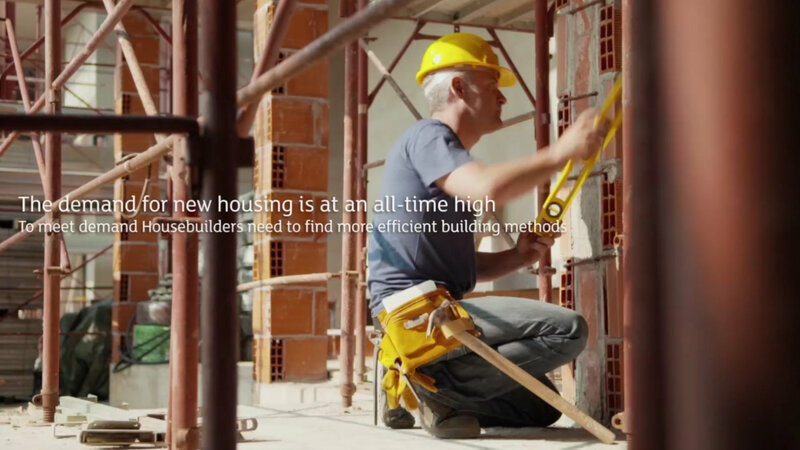 View our latest video and let's see how Superglass could help you. 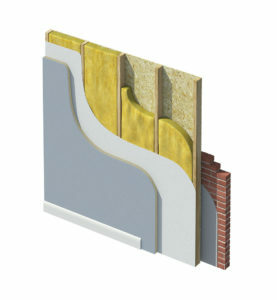 Superglass insulation is amongst the greenest building products available. Not only does it save energy by keeping heat in a building, it’s made from 84% recycled glass which would otherwise go to landfill. Our processes are designed to minimise waste too, helping our products save over 300 times the energy used in making and delivering them over their lifetime. And with Teamworks, Superglass gives trade partners all the support and service they need. Watch our video to find out more. 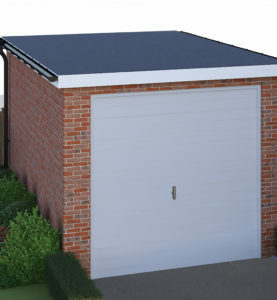 We offer specifiers technical support, together with U-value calculations, BIM models and more. 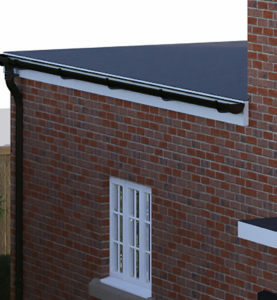 Merchants benefit from a range of products covering most applications, plus reliable distribution, service and support. Superglass offers the advantages of stock availability with on-time delivery, and saves time on-site. 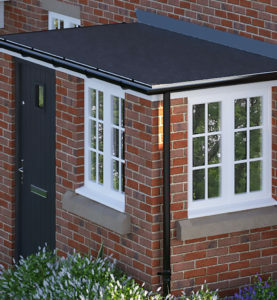 Readily available from merchants, Superglass is ideal for homeowners and offers full advice and support. 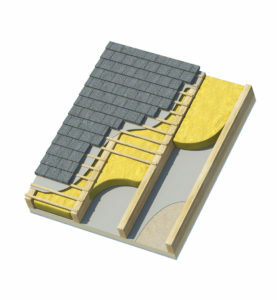 TECHNONICOL roofing systems offer the quality and reliability you’d expect from a global leader in waterproofing. 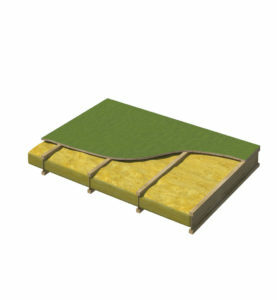 Why Glass Mineral Wool Insulation? 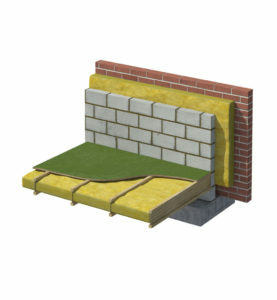 The excellent performance of glass mineral wool means that for thermal or acoustic insulation, you can rely on it to meet ever-more testing demands and regulations. It also has the highest possible fire rating, together with outstanding green credentials – including an A+ BRE Green Guide rating. 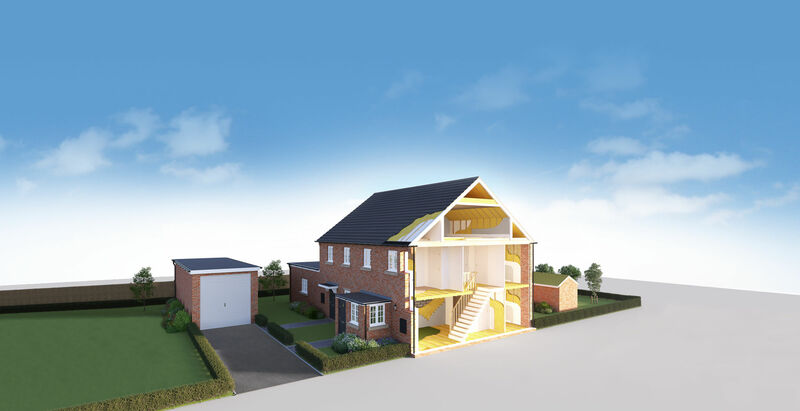 Being extremely light and quick to install, Superglass makes economic sense on-site too – especially as it’s easy to push into every gap for better insulation and minimal waste. 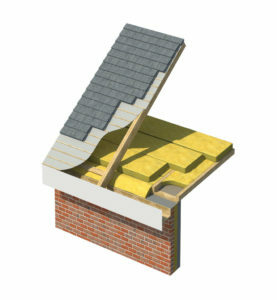 TECHNONICOL is one of the leading global producers of roofing, waterproofing and insulating materials, and offers a wide choice of built-up roofing systems to cover virtually every application. 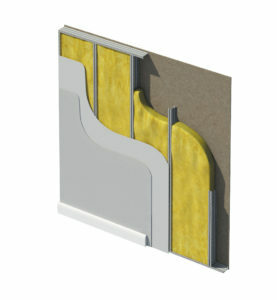 Our high performance bituminous membranes, cold-applied liquid technology and monolithic hot melt systems incorporate thermally efficient insulation together with complementary accessories. 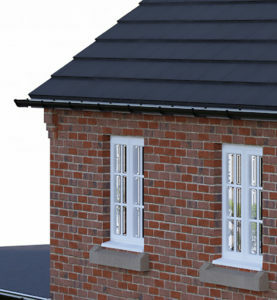 A range of bespoke roofing finishes is also available, including environmentally-friendly noxite-reducing minerals, green roofs and photovoltaic energy panels.